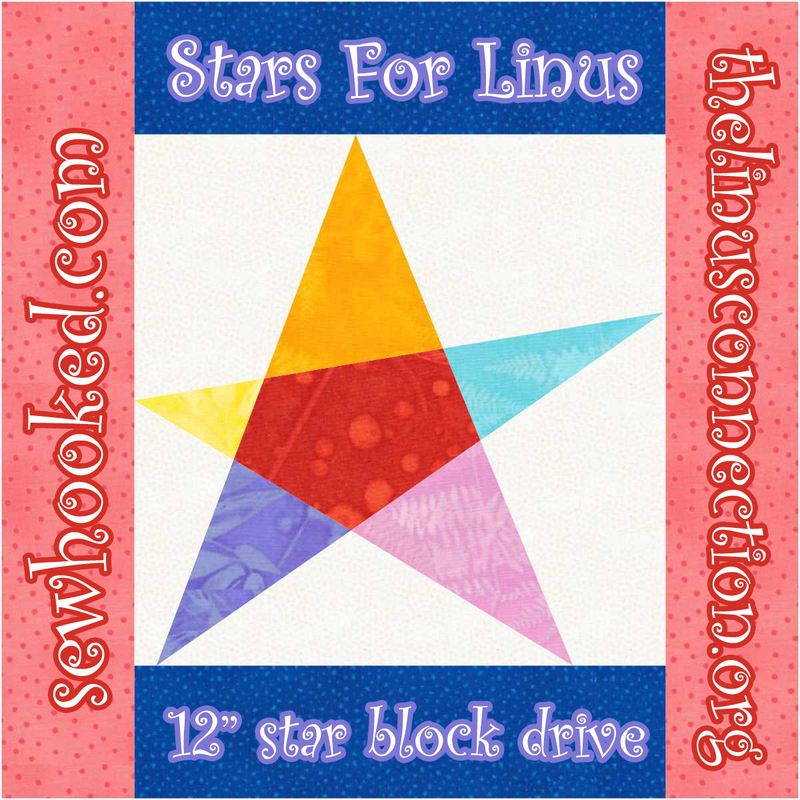 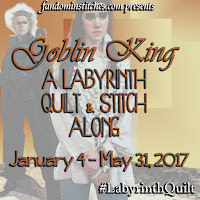 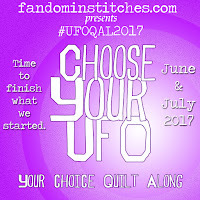 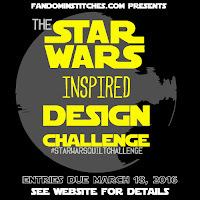 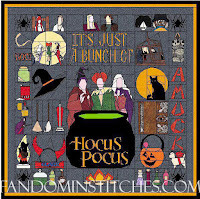 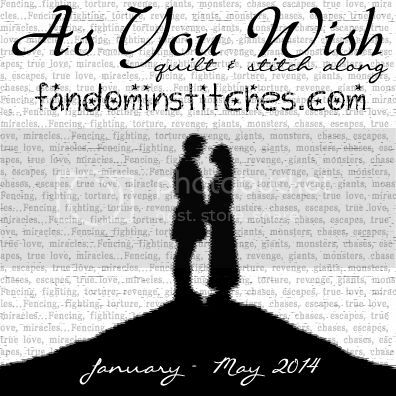 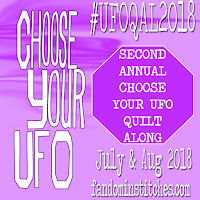 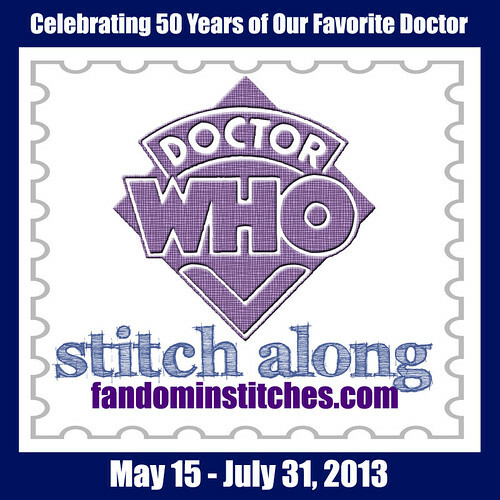 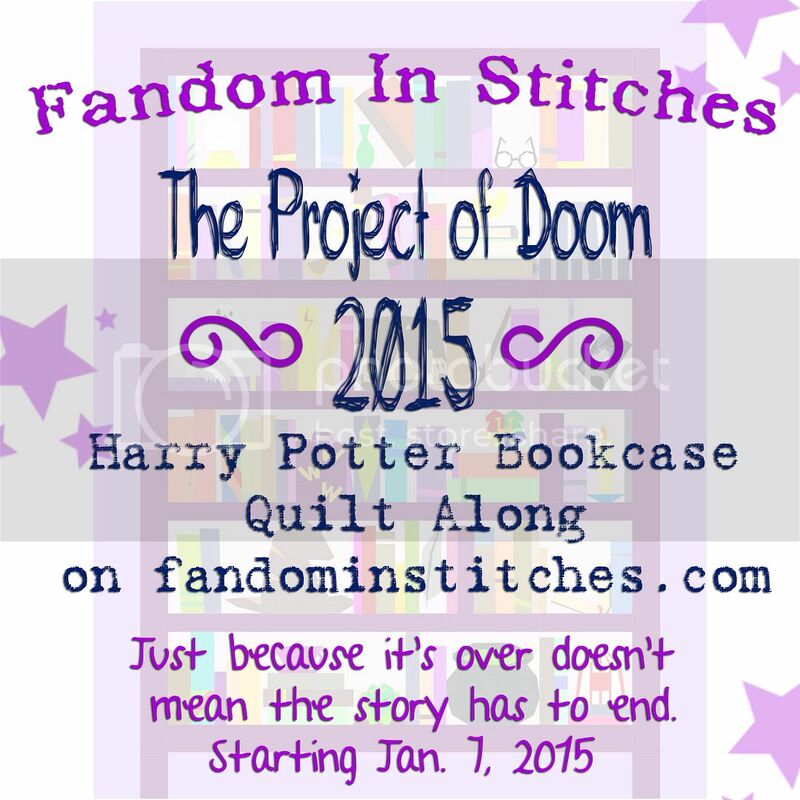 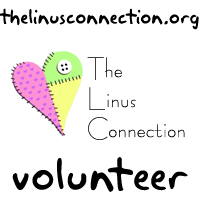 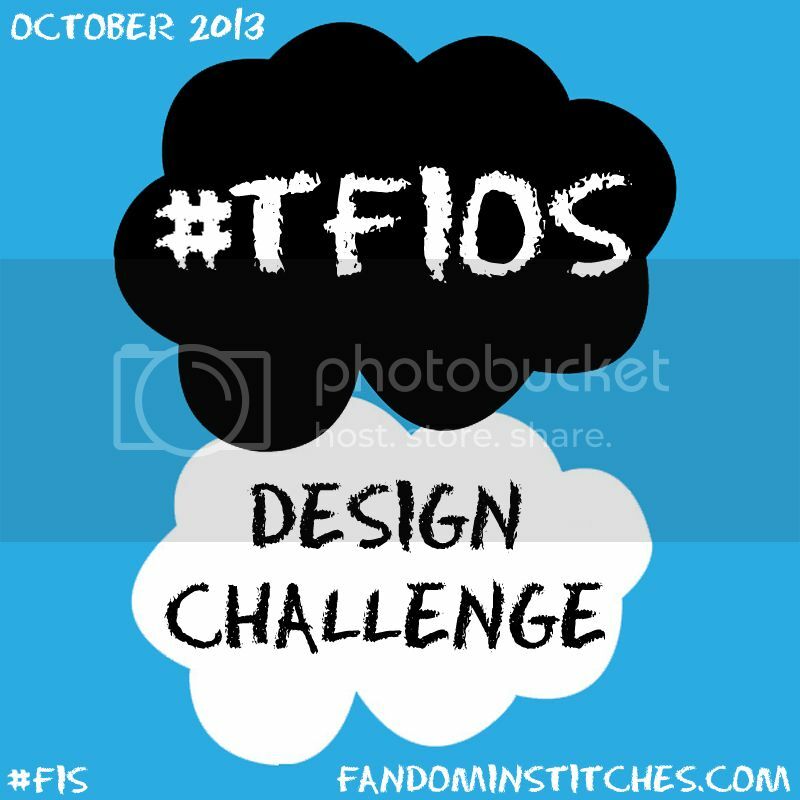 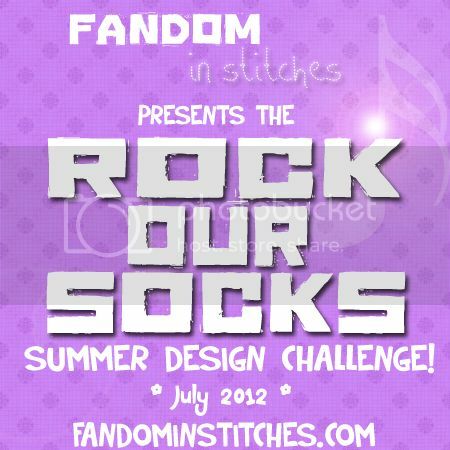 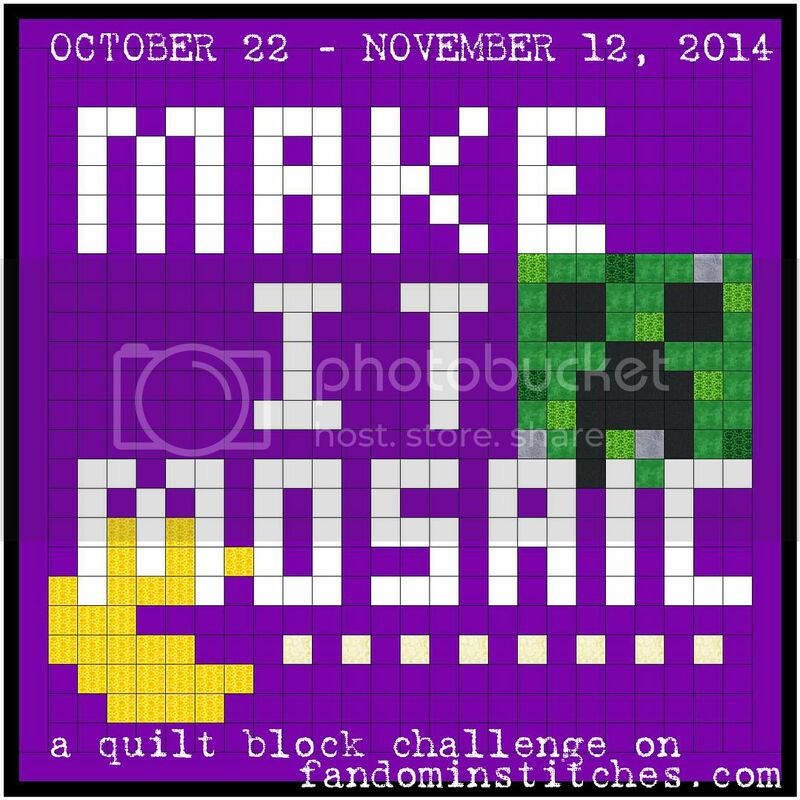 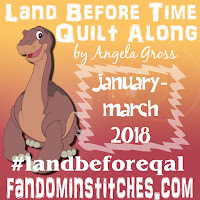 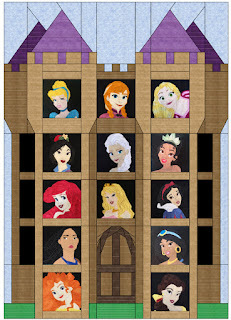 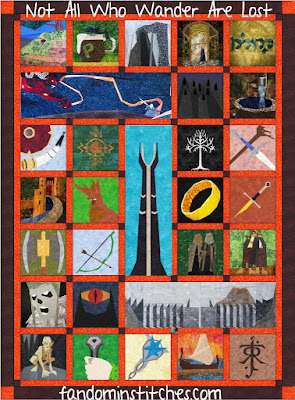 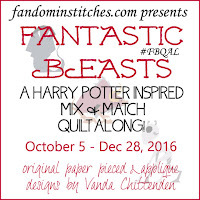 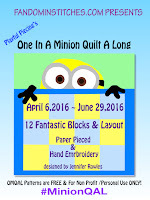 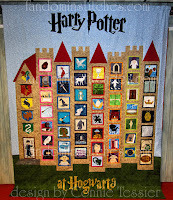 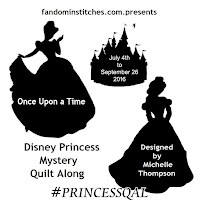 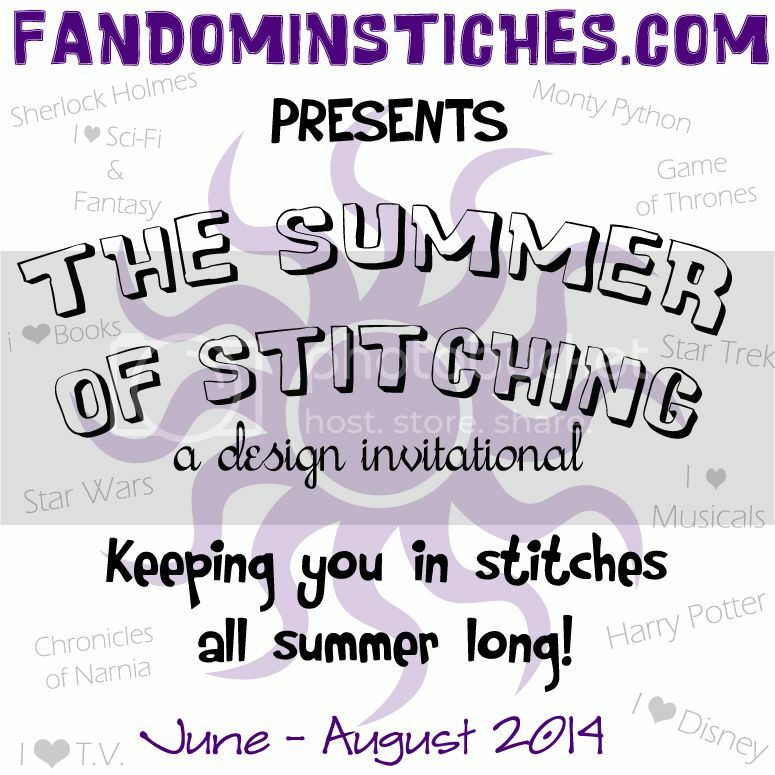 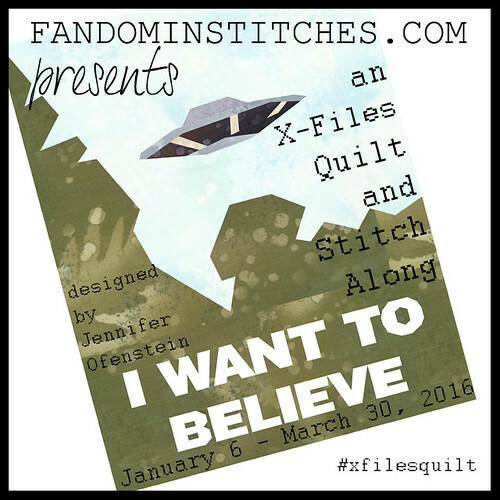 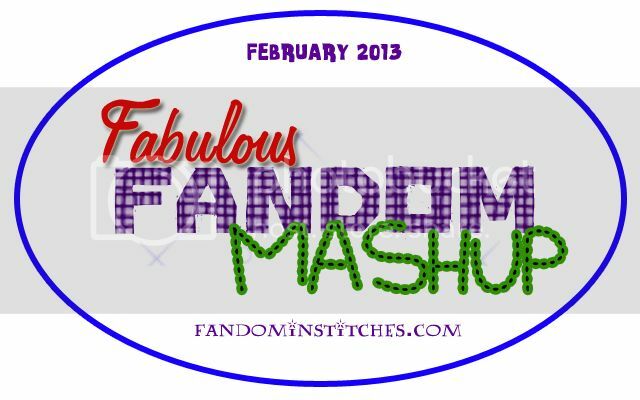 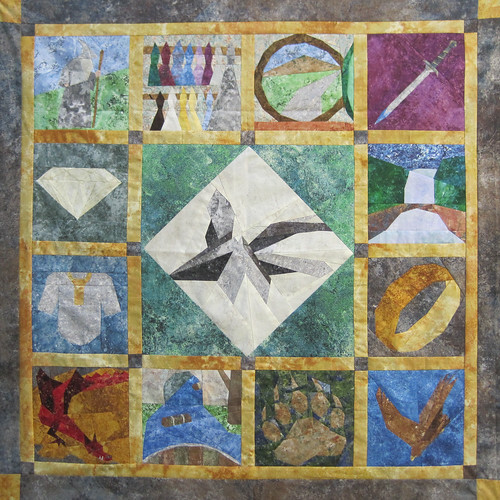 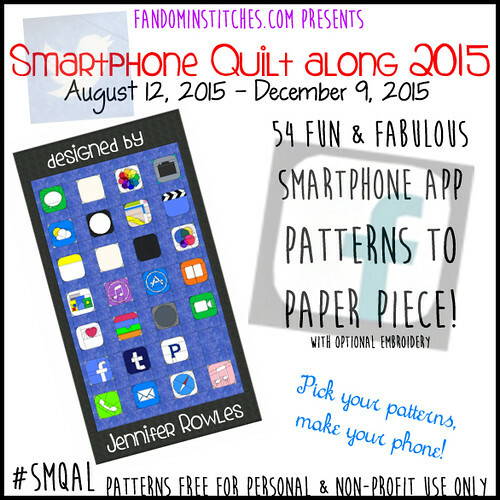 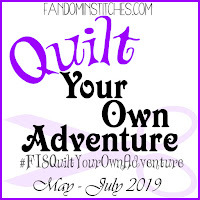 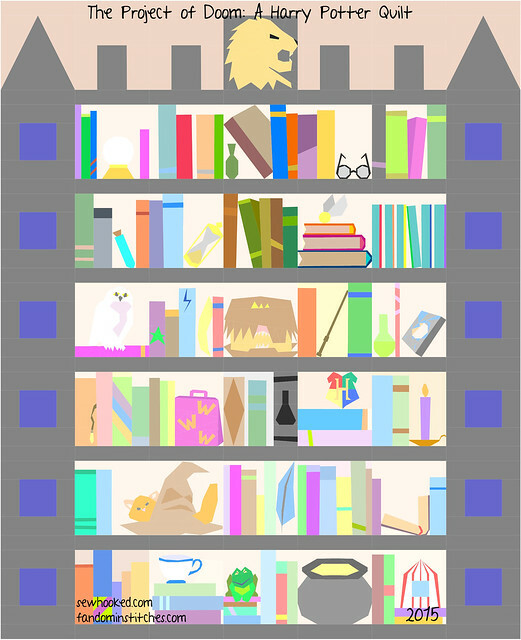 All Fandom in Stitches events like quilt-alongs, stitch-alongs, etc., include a final layout to complete your quilt. 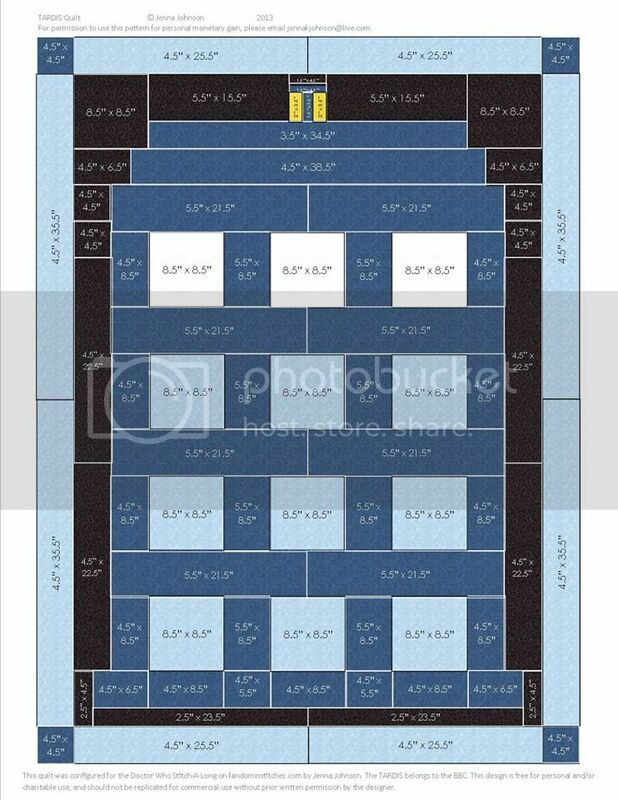 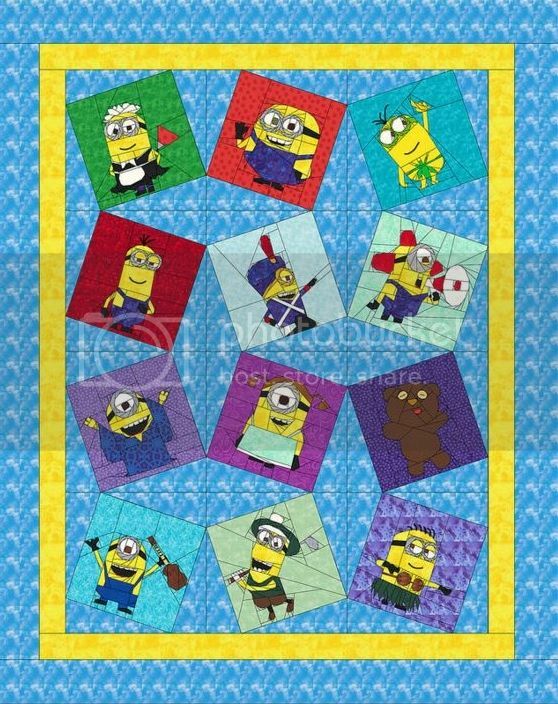 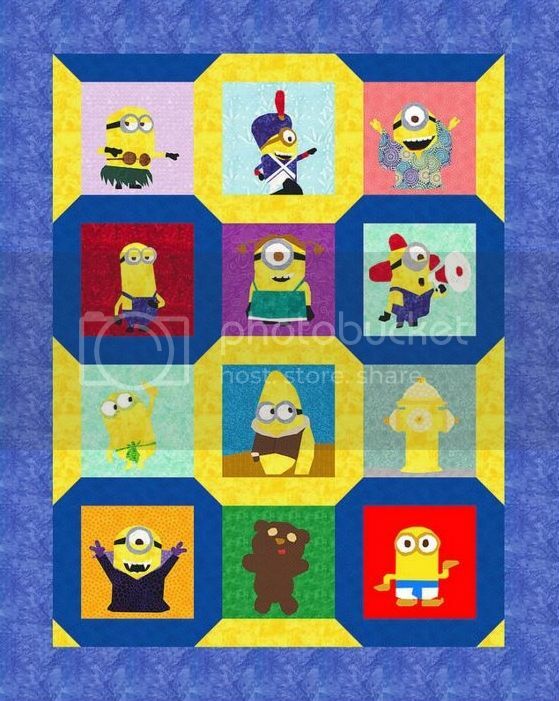 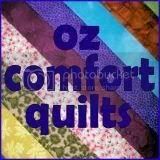 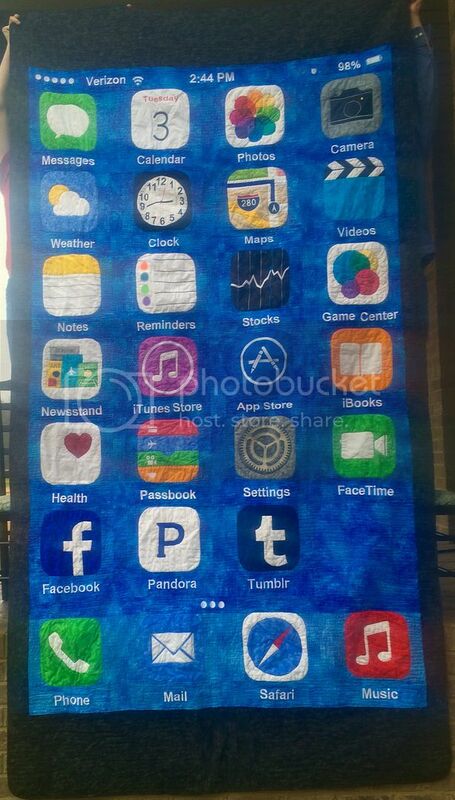 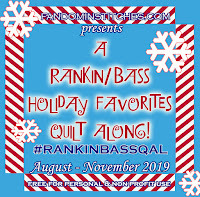 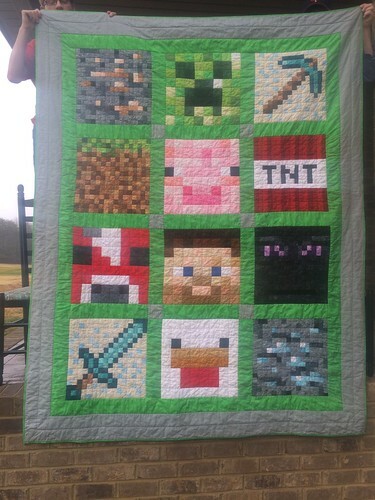 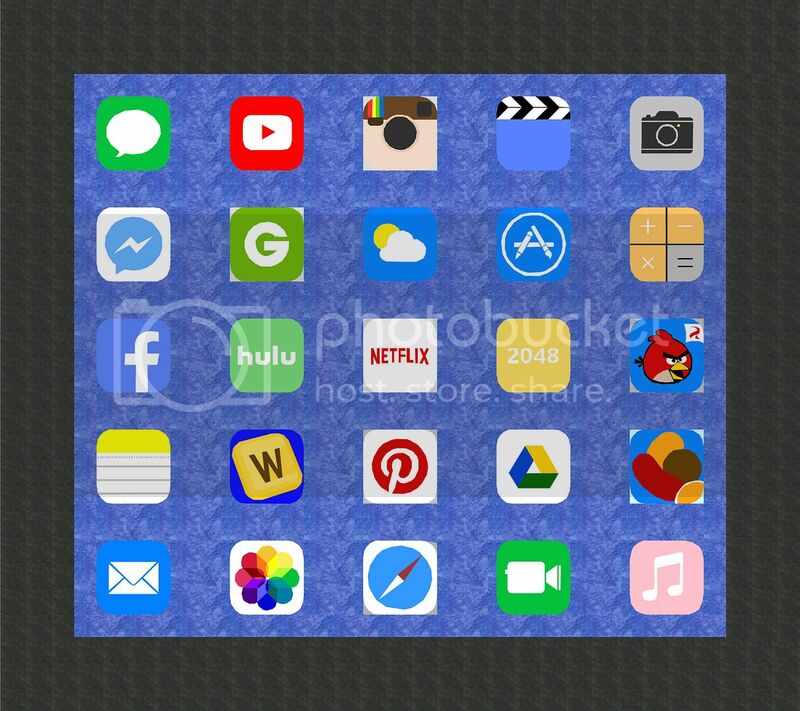 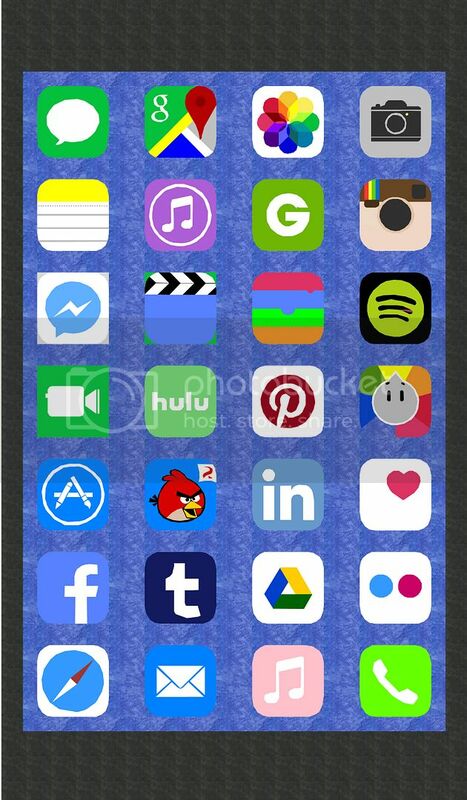 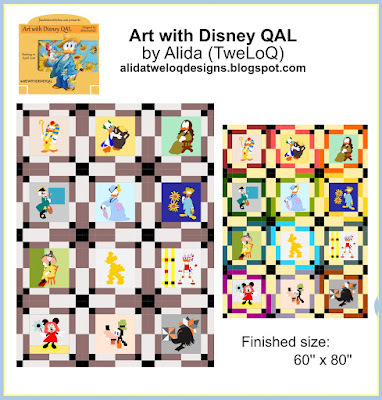 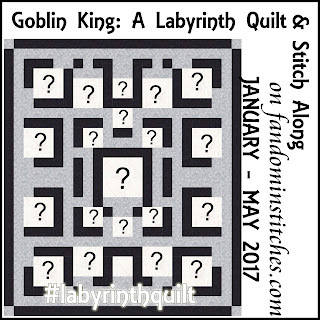 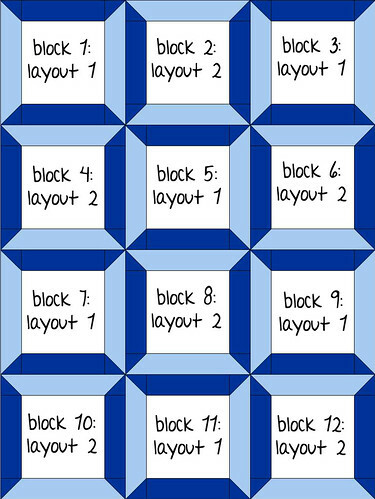 Here you will find all of our Quilt Layouts in one convenient place. 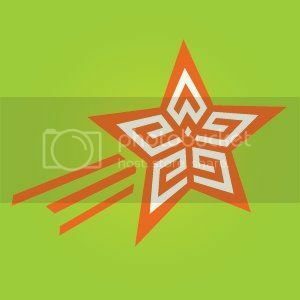 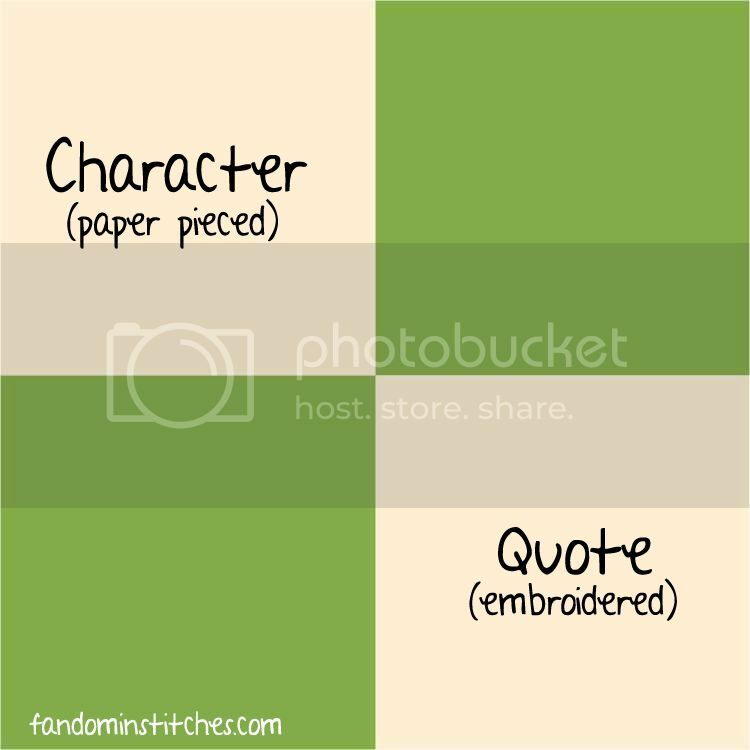 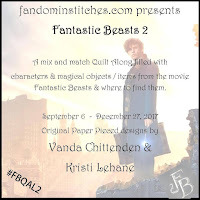 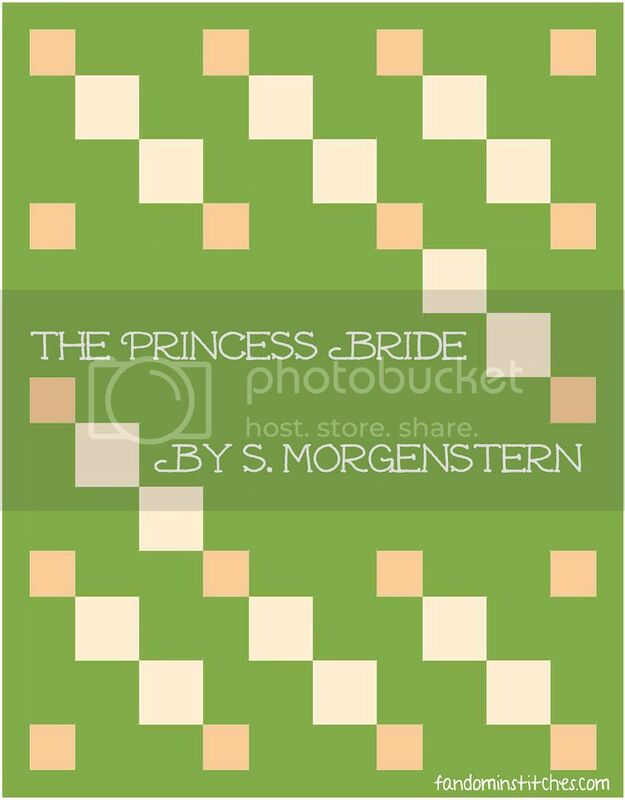 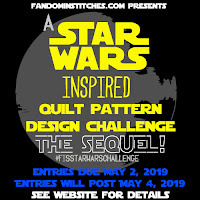 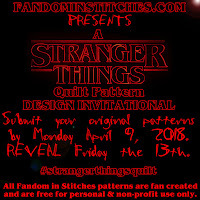 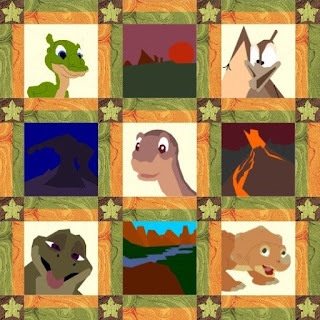 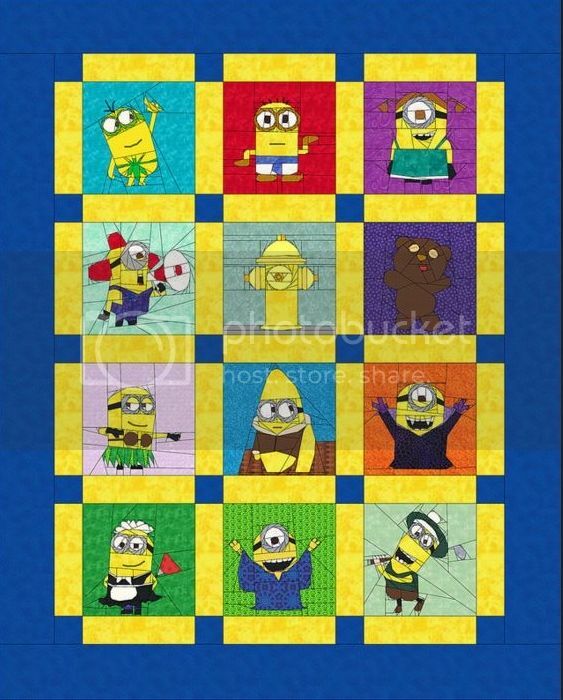 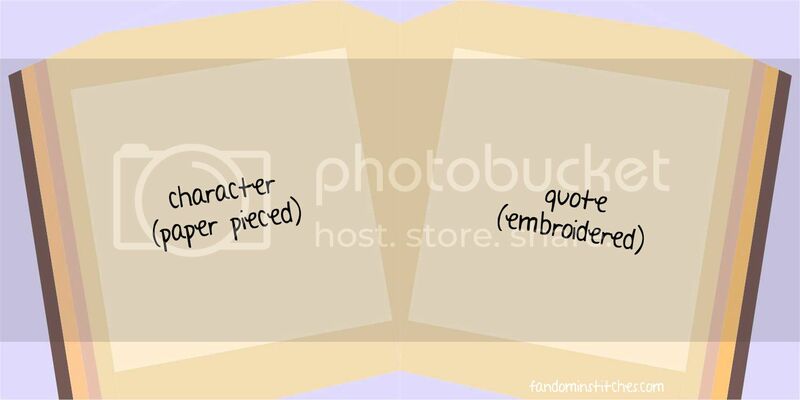 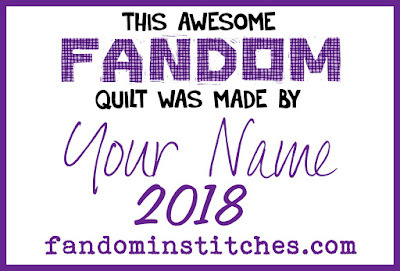 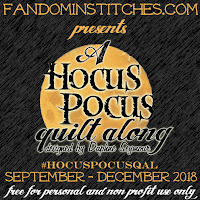 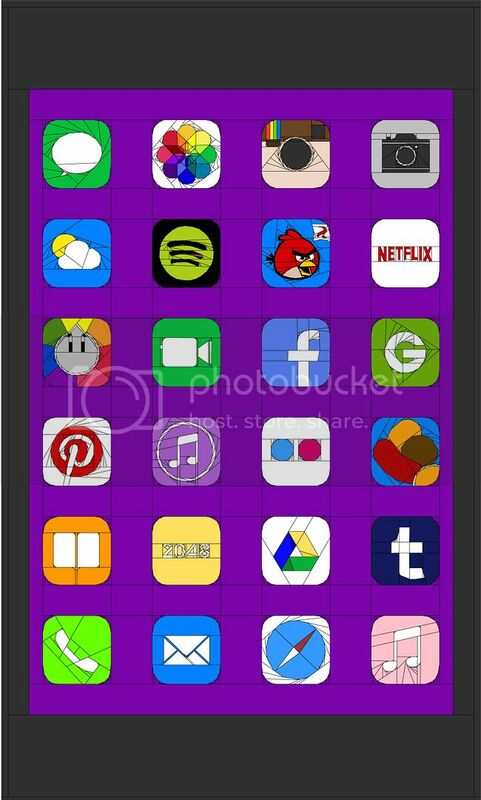 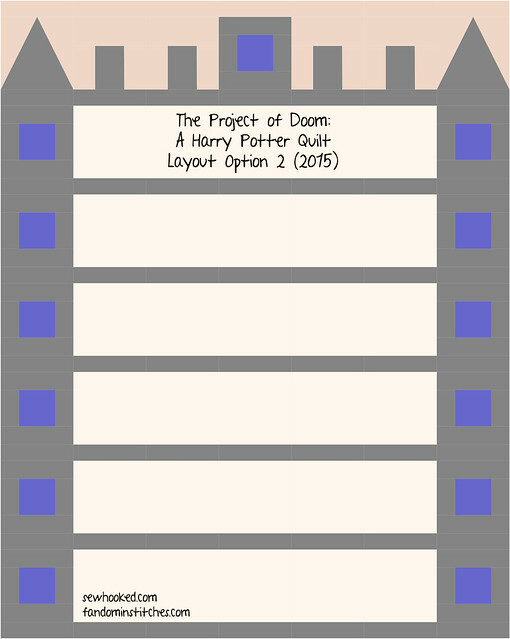 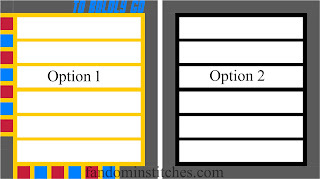 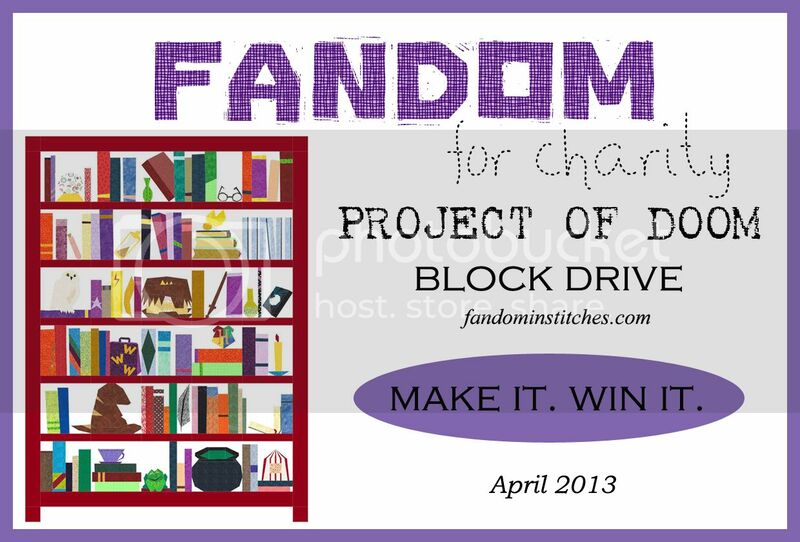 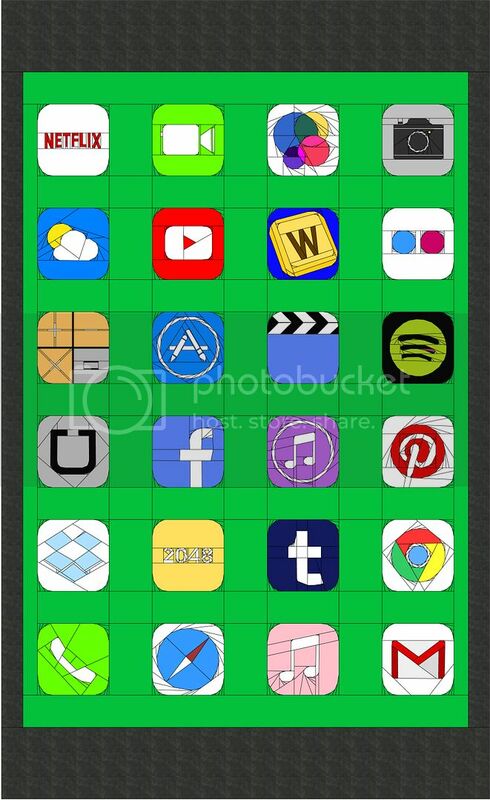 Use these for the intended project or substitute other Fandom blocks to make a quilt that is unique to you! 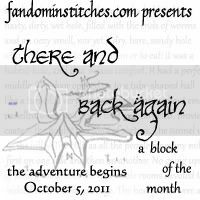 This is a new page. 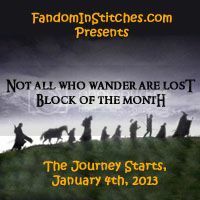 We thank you for your patience as we continue to work on it. 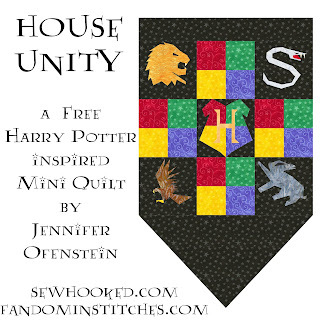 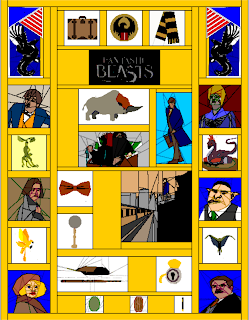 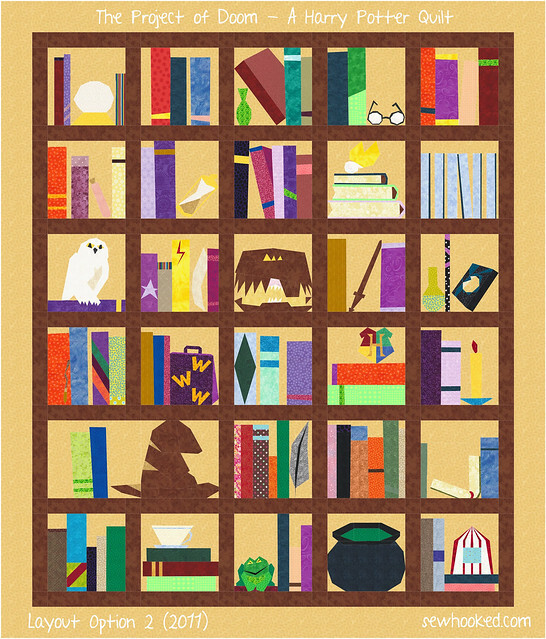 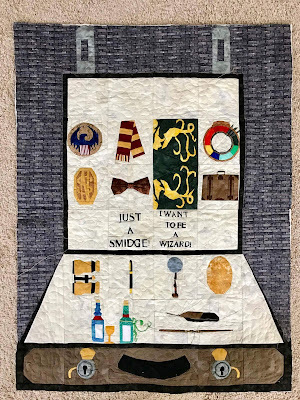 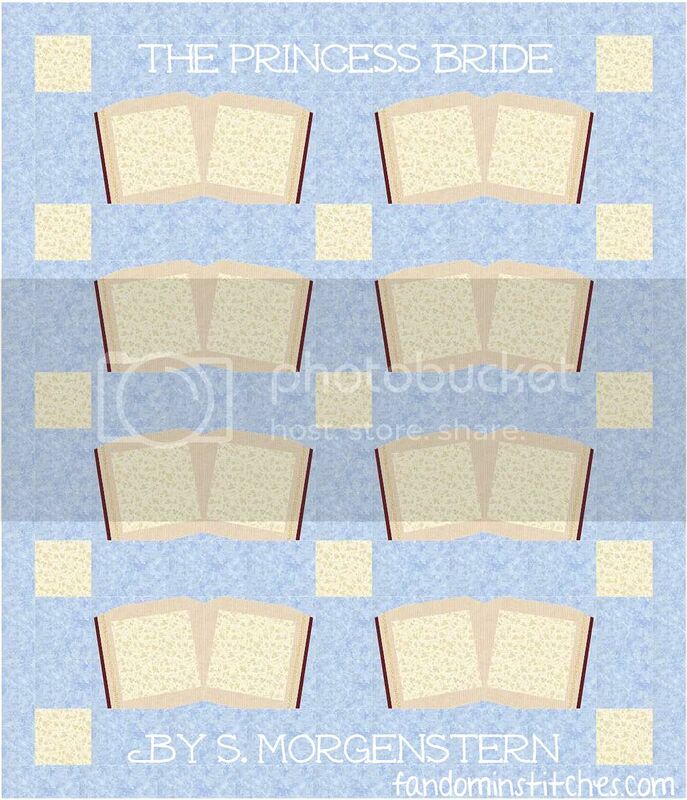 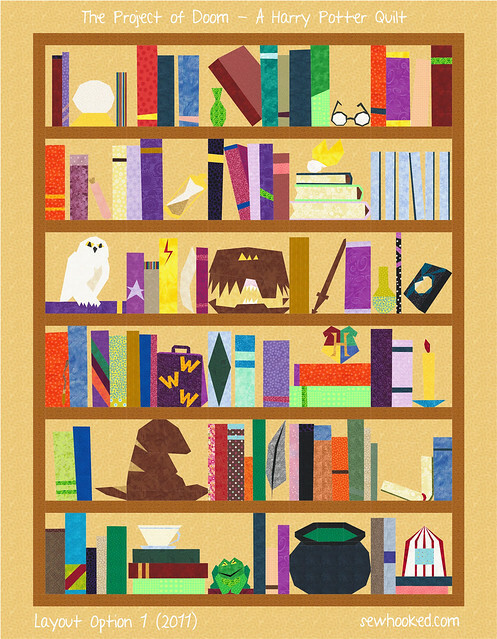 Go to our Harry Potter Pattern Archive! 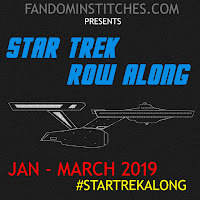 Go to our Star Trek Pattern Archive! 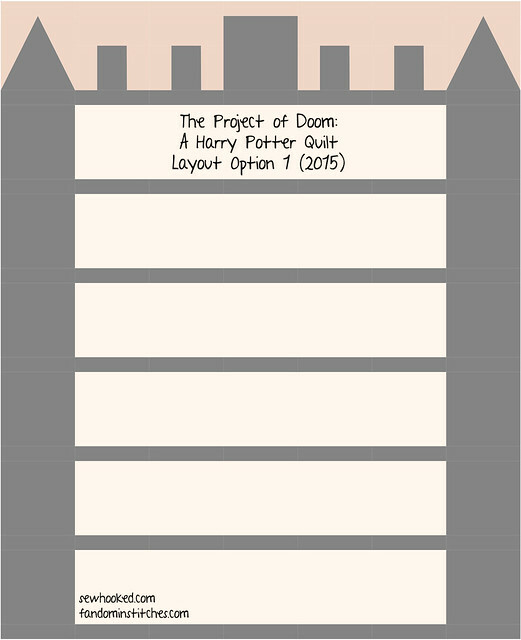 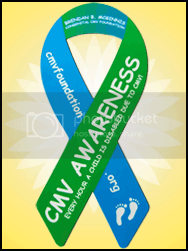 Use this fun printable label to finish off your project!